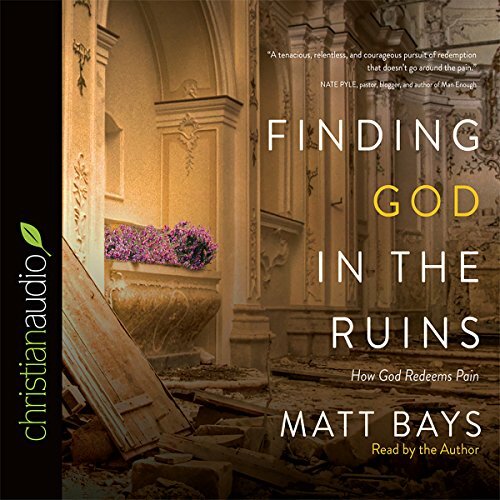 Showing results by narrator "Matt Bays"
When the reality of your pain doesn't line up with what you've been taught in church, then what? While many abandon their faith or embrace hopelessness, it is possible to discover the God who heals your heart in the midst of the pain. Matt Bays has been where you are. His unforgettable stories of loss and healing will usher you into a life where gratitude overpowers anger, hope overcomes despair, and hunger for God replaces indifference to God.